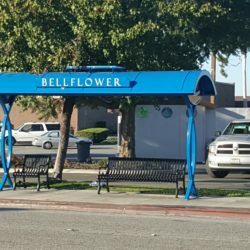 Muirlands Boulevard is a four-lane primary street that carries vehicular traffic through the heart of the City of Mission Viejo, curving past residential and commercial areas, schools, and parks. 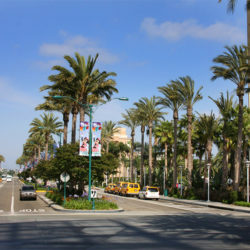 The street is typically bordered by curb adjacent sidewalks with slope planting and property line walls. 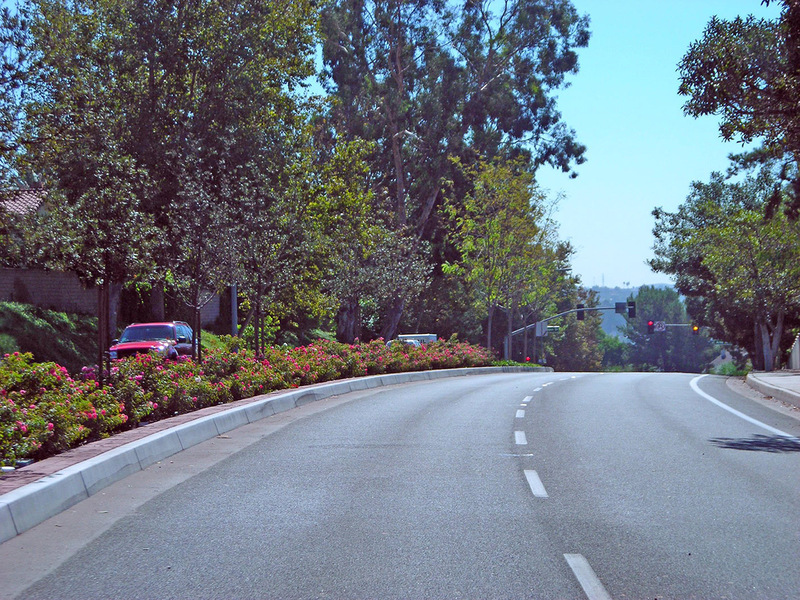 The City sought to enhance the street by adding a center landscape median that would maintain visual continuity throughout the City and preserve the landscape character of Mission Viejo. 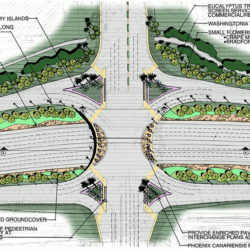 The raised median is bordered by colored, stamped concrete panels for aesthetics as well as maintenance purposes. 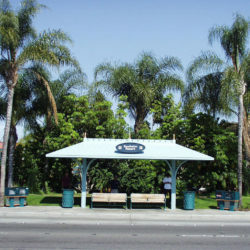 Large canopy and flowering accent trees follow the flow of the median. 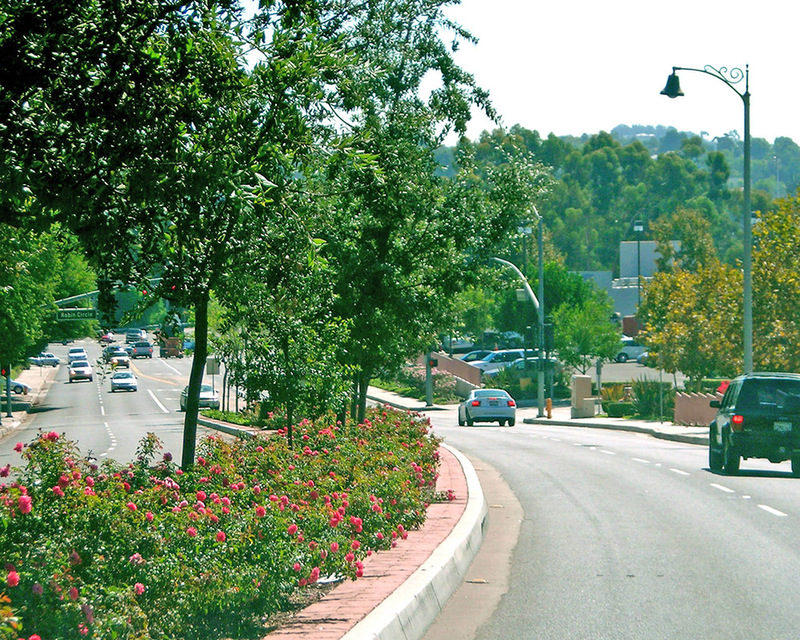 Profusely blooming drifts of pink and white carpet roses represent the unique character of streetscapes throughout the city of Mission Viejo.